Right around your mark, and Robster really kept it up. Full cabin, good motors, you could eat off the bilge and will handle any water you throw at it. With the recent work, it should be pretty close to 90 I think. Its an Apache, not over priced. One of the best rough water boats ever made! Not a fan of the color scheme, but a sick boat non the less. sold my 25 rage, so im looking for a 35+ foot v bottom that runs 90+mph for under 100k, what do you guys have?? I agree. 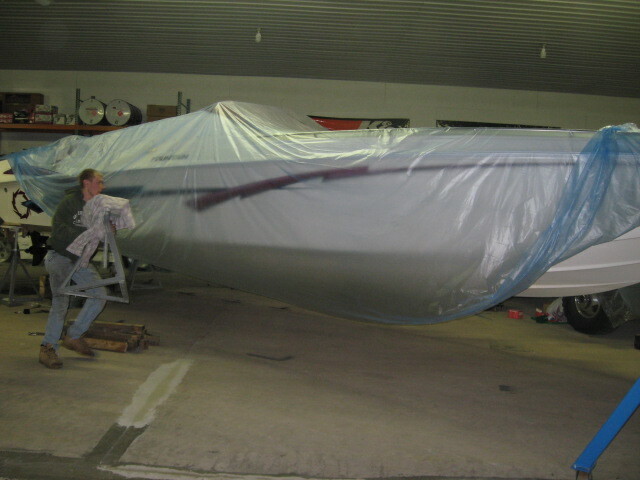 This is an awesome boat but its going to be for the right buyer also. http://www.offshoreonly.com/classifi...o36100-en.html I've seen this one run in the 1000 Islands. Clean and fast. wasn't going to take long........he is asking about 35+......not including the beak......lol.... nice boat however! PM your email and i will send a bunch.